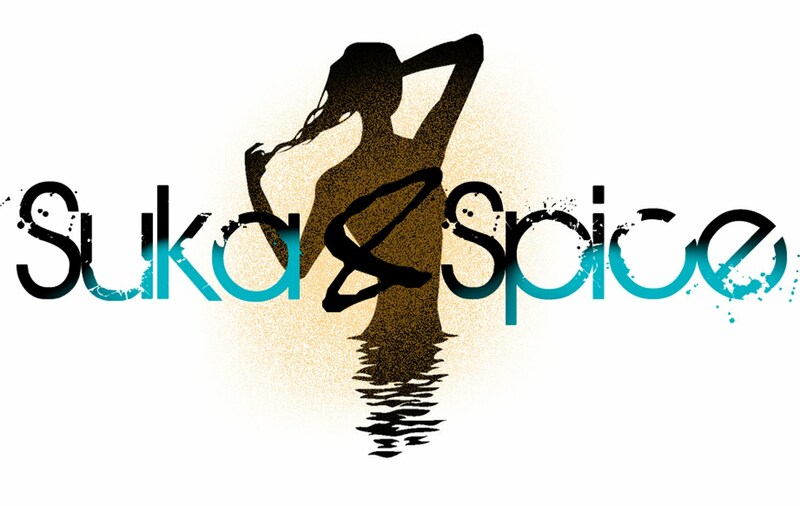 Suka & Spice™: How's this for a deal? I had forgotten about all the things that I love about a discounted beauty buy, until I was at Target the other night and picked up another (meaning, I think that makes..15 that I own?) Lip Smacker's in Dr. Pepper. After grabbing that and a few other affordable treats, I remembered e.l.f. cosmetics. If you ever thought Bonne Bell was affordable, look again! Not only are all products at the one dollar mark, but the company itself takes on a holistic approach to beauty, and supports (and is supported by) philanthropic organizations such as the Humane Society and the Breast Cancer Foundation. With a flat $5 shipping fee, you don't have to worry that you're going to be dishing out a lot of money on the shipping to make up for the lack of money you're paying on the product. My picks? Check out the handy-dandy nail polish remover pads that you can throw into your purse for those times when your polish chips and you're out and about. Or how about a sugar-orange scented All Over Color Stick in pink lemonade, for a just-got-out-of-the-gym glow? Absolutely affordable is what I say.